The Istanbul Archaeological Museum is one of the most important imperial museums around the world. It contains breath taking collections from Prehistoric eras and Sumerian (4000 BC – 2000 BC), Babylonian (1830 BC – 1531 BC), Hittite (1600 BC – 1178 BC), Egyptian (3150 BC – 30 BC), Middle Eastern (Palestine, Israel, Sidon etc. ), Ancient Greek, Frigya, Lydia, Hellenistic, Roman, Byzantine, Ottoman etc. civilizations. 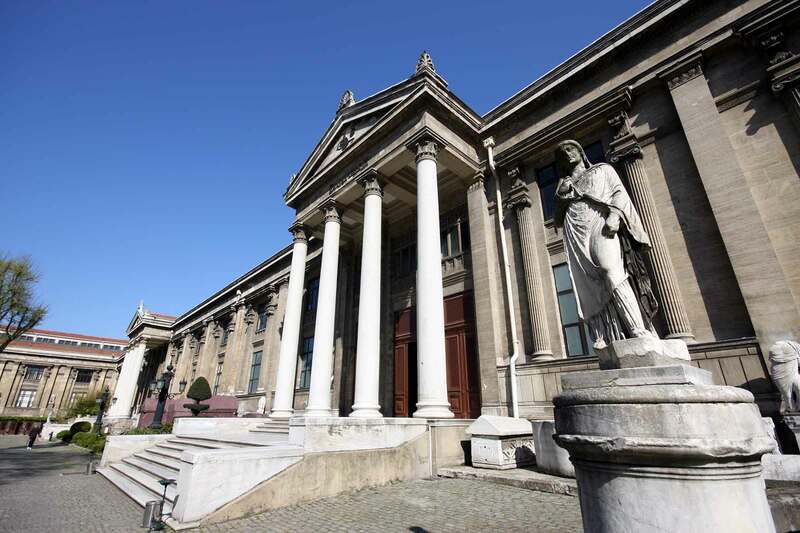 The foundation of the Istanbul Archaeological Museum dates back to 1887. The Ottoman Empire needed to built the maşin building in order to store the archaeological artifacts discovered in Sidon (Lebanon). The museum is located in an area that was part of the Topkapi Palace until the 19th century. Osman Hamdi Bey is considered to be the first Turkish Archaeologist who dedicated his life to Archaeology. Istanbul Archaeological Museum is now a complex building. One building is for the exhibitions of the Ancient Orient civilizations. The main building contains Ancient Greek, Hellenistic, Roman, Middle Eastern, Byzantine civilizations and pre-historic eras. – The earliest know written treaty called Kadesh. – The copy of the Hamurrabi Code, which is the earliest known written law. – Pieces from the entrance of Ishtar Temple, built by Nabukadnessar. 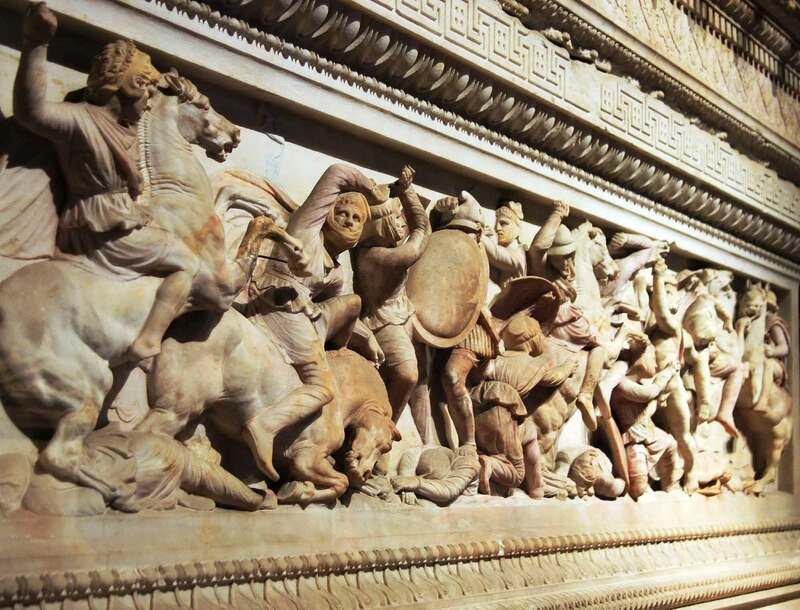 – The sarcophagus of Alexandre the Great. – The treasure of Troy. – Earliest known love poem. – Siloam Inscription. One of the oldest known Hebrew texts. – Temple warning inscription, which was at the entrance of Beth HaMikdash. If you are interested in including the Istanbul Archaeological Museum into your itinerary please contact us. Our team will help you to design the best itinerary according to your requests.